Double rooms are 17 or 20 sq.m. 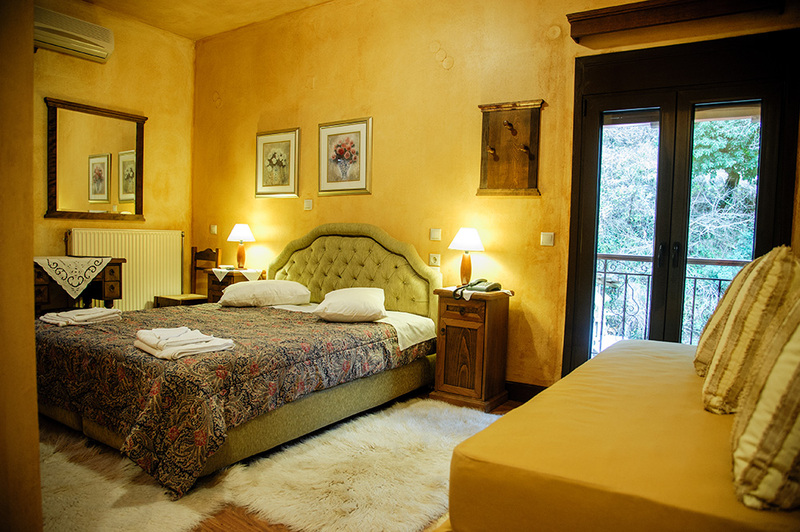 and feature a king size bed or two twin beds with cozy duvets, bathroom with shower and balcony with city view. In your bathroom waiting cosmetics, bathrobe and slippers. Some rooms have a fireplace.